Your security is our top priority. 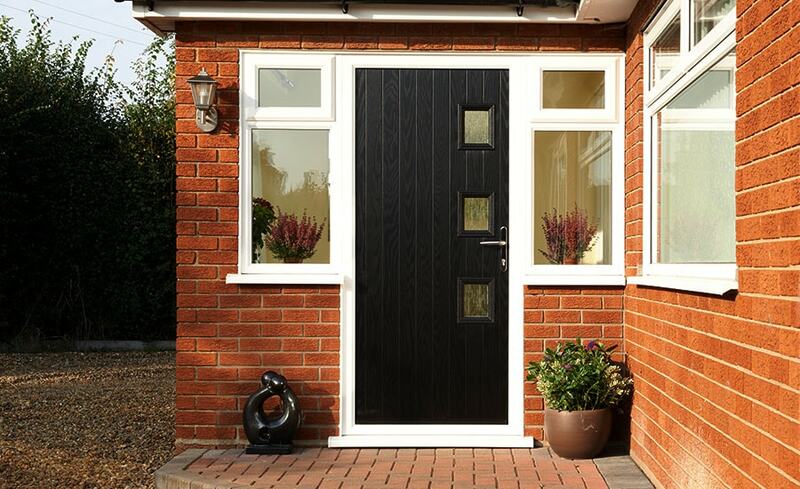 40% of burglars in England and Wales gain entry through a forced door, so we've ensured your back and front door security is in good hands by constantly reviewing our locking systems. 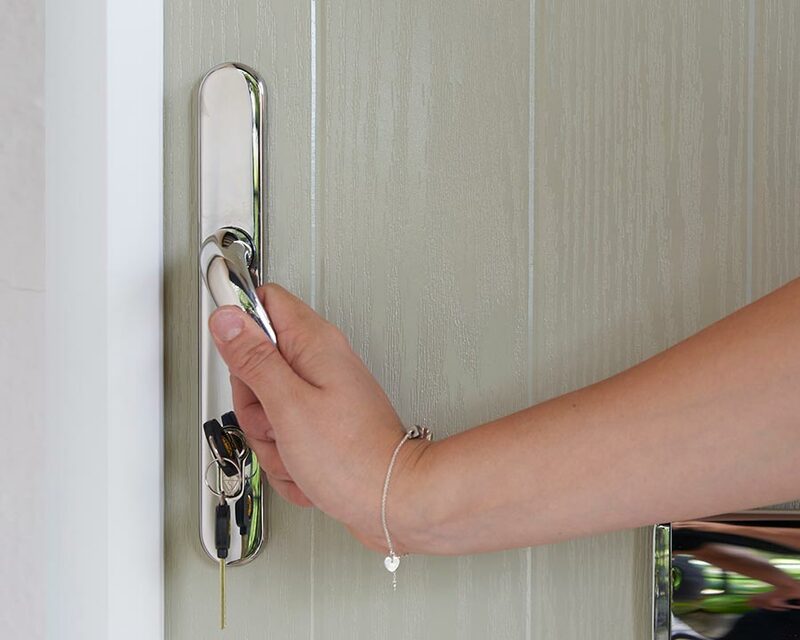 It's why all our external doors offer the highest level of security by being fitted with a state-of-the-art Yale kitemarked 3 star cylinder lock as standard. Every Anglian external door (except garage doors and stable doors*) is fitted as standard with a Yale kitemarked 3 star cylinder lock – the highest specification available. 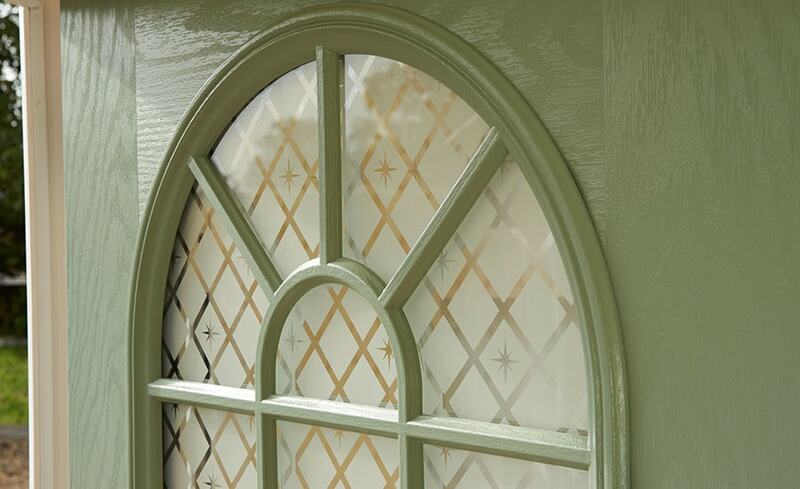 The British Standard kitemark is evidence of its high quality, a symbol that’s required by most insurers and trusted worldwide. 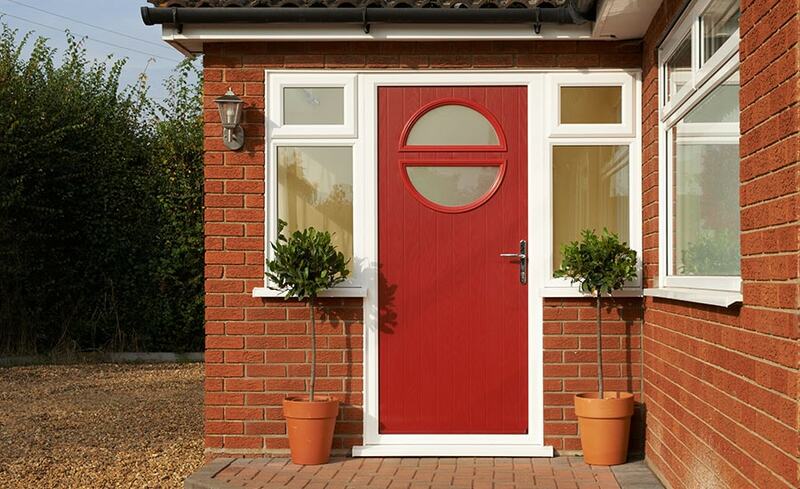 The three stars show that the mechanism has attained the top TS007 British Standard kitemark level of security, which includes new lock snapping tests, something that not all back and front door security locks achieve. 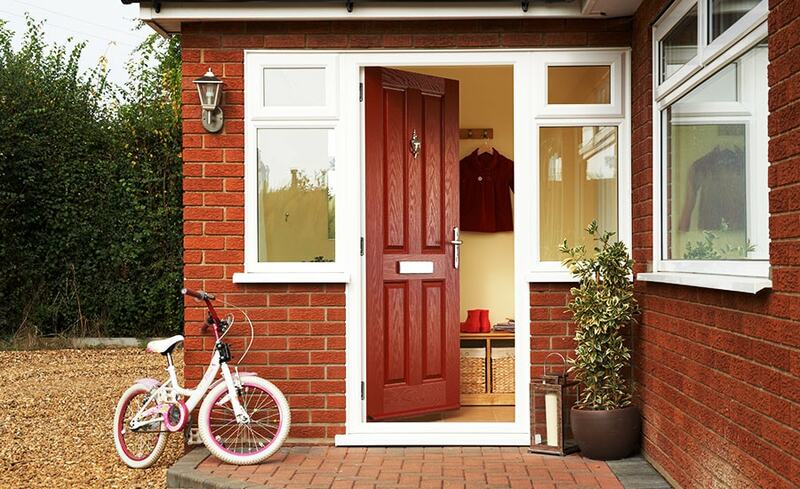 The lock is also covered by a 10-year guarantee and the cylinder is ‘Secured by Design’ for extra peace of mind. Anti-drill: Specialised anti-drill pins in the barrel provide resistance. Anti-pick: The pin stack is designed to make it impossible to pick the lock. Anti-snap: Special cuts allow a small section of the cylinder to be sacrificed under attack, leaving the remainder intact. Anti-plug extraction: Special sections snap when attacked, leaving the rest of the plug whole. The anti-snap cuts provide additional resistance. Anti-bump: The pin stack design prevents even the most advanced bump keys from working. Yale is so confident their locks won’t fail, they’ll give you £1,000 should anyone burgle your home due to the failure of the Yale 3 star cylinder. 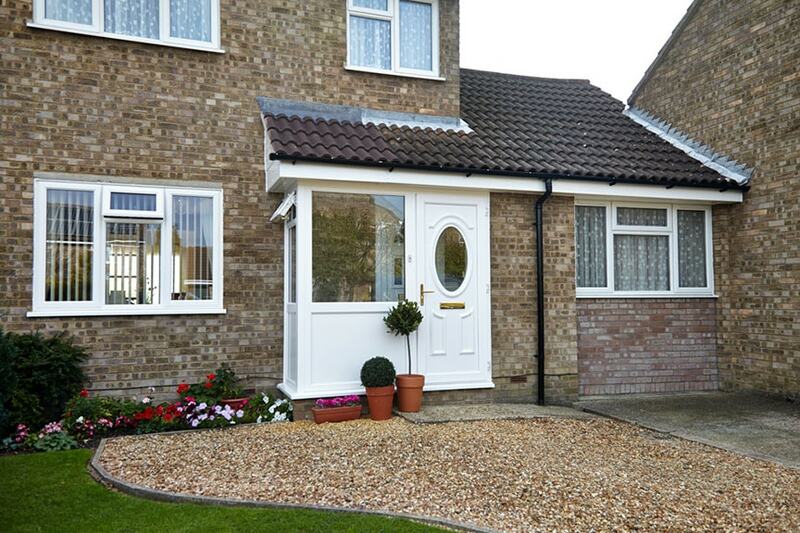 It's guarantees like this that help make sure Anglian front doors are the most secure front doors they can be. The cylinders are supplied with three dual-branded Yale and Anglian dimple-cut keys as well as a key identification card should you ever wish to purchase more. You can also choose double or thumb-turn variants and a brass or chrome finish. 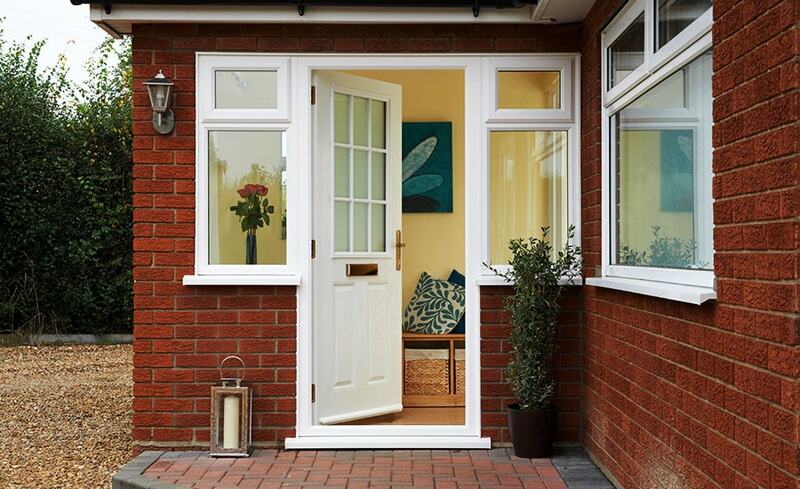 *Stable doors have a 1 star cylinder fitted with a 2 star Armoshield cylinder guard to provide a 3 star solution. 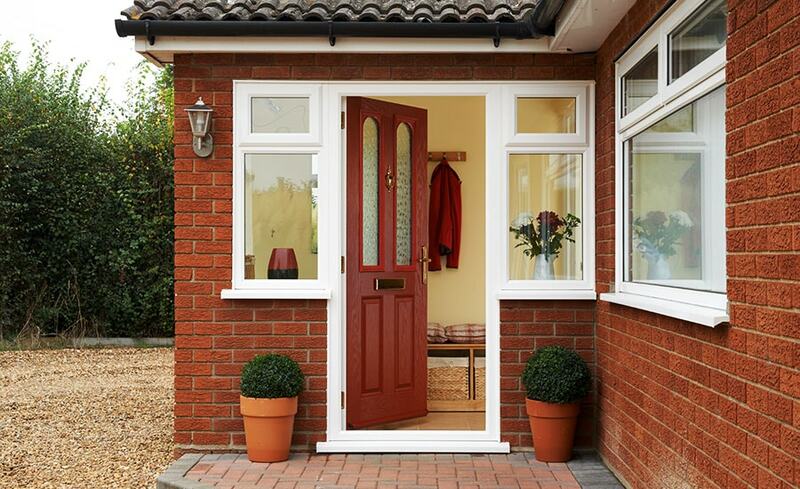 We believe that returning customers are a company's greatest recommendation - and 42% of ours come back to us for further home improvements. 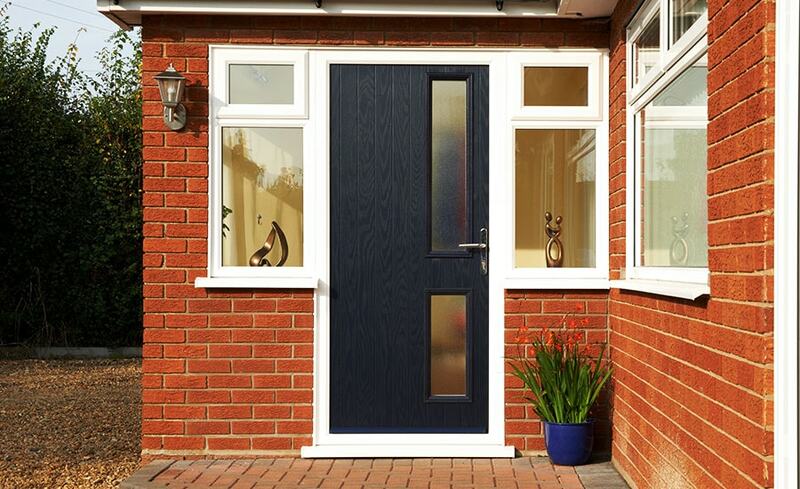 We think that you too will experience the Benefits of an Anglian Door if you choose us - we're there from order to installation with expert advice and make it our mission to provide you with a beautiful and secure door that's tailor-made for you. 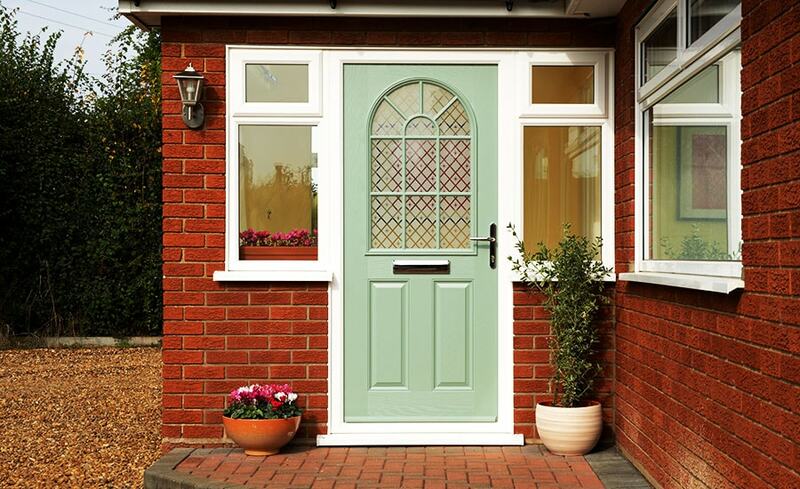 How secure are Anglian's doors? From making the most of small spaces to taking a look at one of the world's most expensive apartments, our 'Good to be Home' blog is packed with tips to help you make the most of your home and garden, as well as useful information on topics from technology to security.